In the early hours of the morning on December 21 something magical happens in an Irish field, the rising sun aligns perfectly with an ancient passage tomb, travels down the long corridor and illuminates the inner chamber. 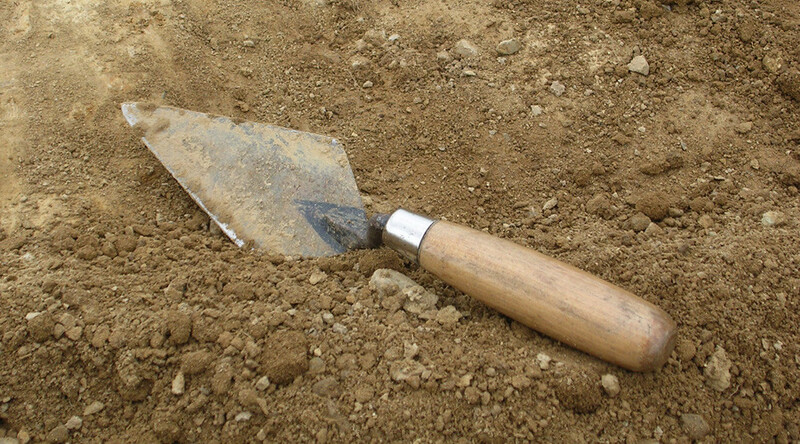 This phenomenon would have happened every year for the past 5,000, if Newgrange hadn’t been buried for 4,000 years or so, only being uncovered by Scottish landowner Charles Campbell in 1699. But it wasn’t until 50 years ago that the monument’s fantastic secret was revealed. 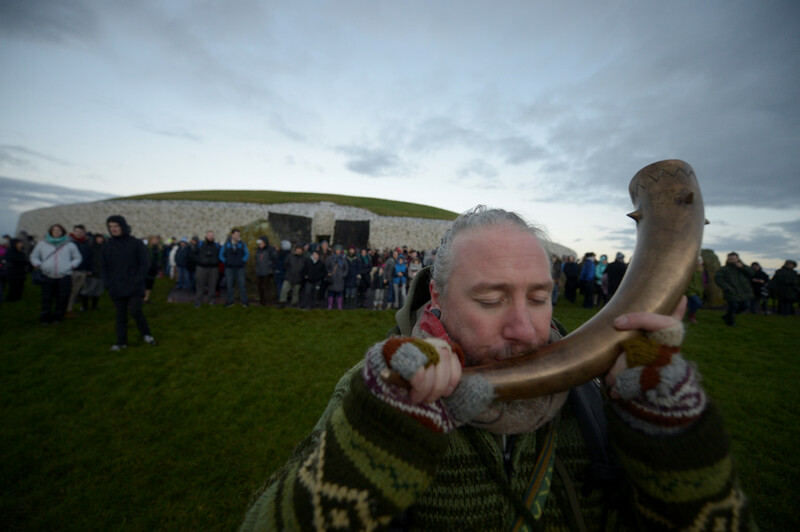 Now every year on the winter solstice people flock from across the globe to Newgrange in County Meath, to feel closer to their ancestors and catch a glimpse of their ancient Ireland’s engineering expertise. This year sees a historic first for the landmark site, as the phenomenon is being live streamed for the first time. 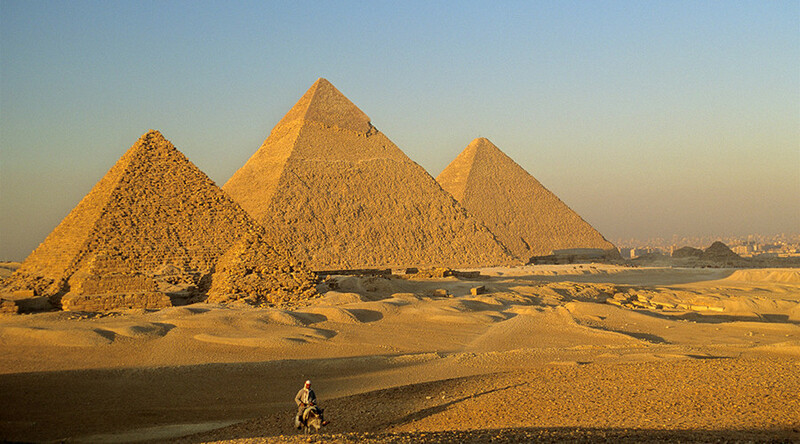 Viewers will bare witness to the sheer beauty of the inner chamber, complete with spirals, triangles, concentric circles and arcs carved into rock 500 years before the Egyptians built the pyramids and 1,000 years before the Druids constructed Stonehenge. The mystical annual event has its origins in the mists of ancient Ireland and marks the shortest day of the year in the northern hemisphere, when the sun drops to its lowest point in the sky. “As the sun rises higher, the beam widens within the chamber so that the whole room becomes dramatically illuminated,” the Newgrange website states. 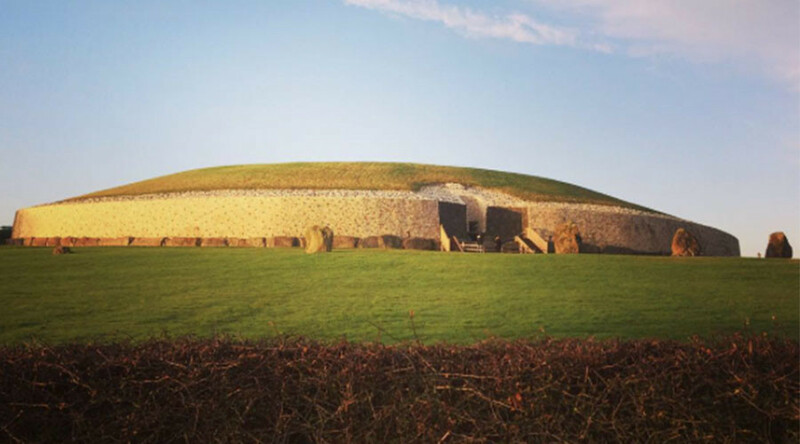 Newgrange is one of Ireland’s best known ancient monuments and is one of the country’s designated UNESCO World Heritage sites. You can watch the livestream and witness the astrological genius of the ancient Irish from 08:20 GMT. 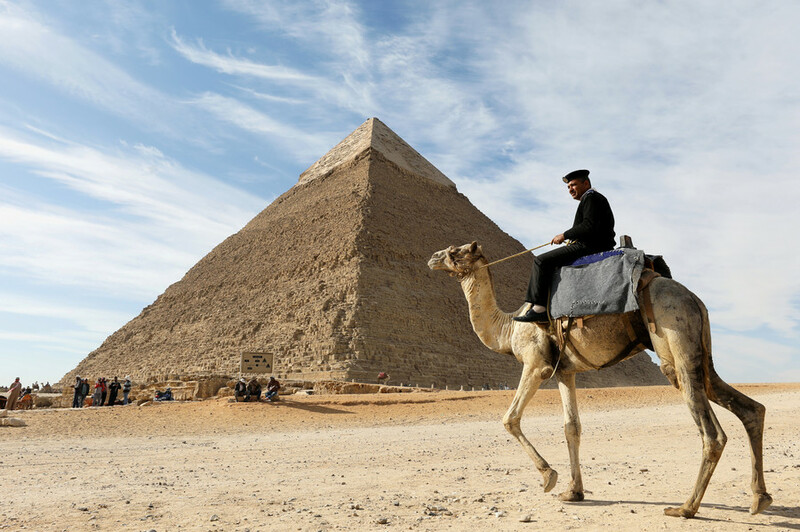 Will robotic blimp give up secrets to Great Pyramid of Giza?